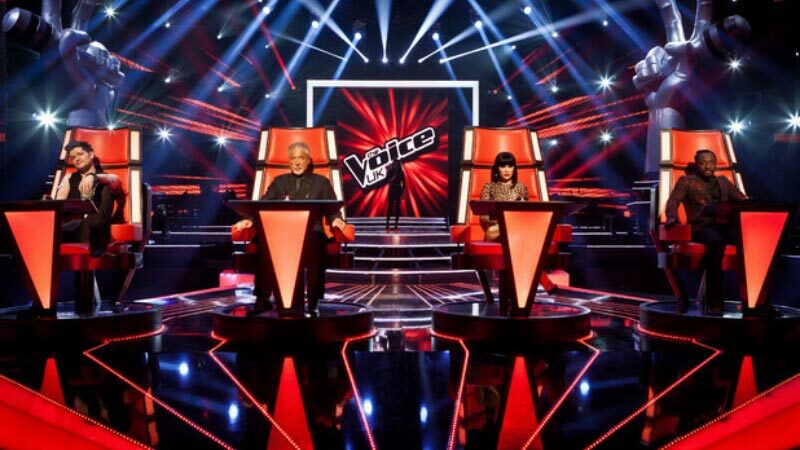 Wall to Wall starts production of the second series of the prime-time Saturday night entertainment show The Voice UK from early December, with the blind audition stages to be recorded with dock10, located in MediaCityUK. The BBC One show will be recorded in dock10’s largest HD studio, HQ1. The 12,500 sq. ft. facility is one of the largest purpose built HD studios in Europe, and already has a great track record of being the studio of choice for large entertainment productions, includingBritain’s Brightest for RDF Television and Who Dares Wins with 12 Yard Productions. Wall to Wall is taking advantage of the unique environment at MediaCityUK, which allows for a range of creative filming options across the site, including the Piazza and the fantastic backdrop of the quays. The audition rounds finish recording at the end of December, and the series is set to air on BBC One in spring 2013. Andy Waters, Head of Studios, dock10 commented: "It's genuinely exciting that The Voice UK is coming to dock10 – it will show our facilities at their best, and being chosen to deliver one of the biggest prime-time shows in the UK is a great testament to the team here. Along with RDF’s Britain’s Brightest which is also filming in HQ1 during November, we could not be looking forward to a more positive end to 2012." Moira Ross, Head of Entertainment at Wall to Wall said: "It’s really exciting for us at W2W to be bringing The Voice UK blind auditions up to the amazing new studios at dock10, MediaCityUK and to our fans in the North. I hope they’re going to make some noise!"